Marvels Black Panther has officially surpassed the $1 billion mark globally. 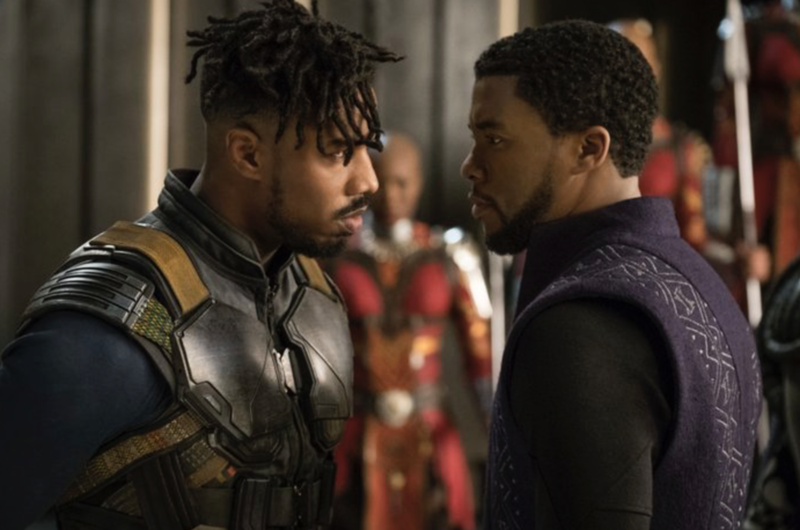 Directed by Ryan Coogler and starring Chadwick Boseman, Lupita Nyong'o, Danai Gurira, Letitia Wright, Michael B. Jordan, Daniel Kaluuya, Forest Whitaker and Angela Bassett, the movie that has audiences all around the world chanting "Wakanda forever," is now a mega-hit serving as the highest grossing film by a black director. The superhero movie which generated tons of buzz months before its release is Marvels fifth movie in history to reach a milestone of this magnitude according to Disney and the second largest debut after The Avengers. Only 24 days in its going to be interesting to see how much more the movie ends up grossing. Undoubtedly this success is a testament that black led casts and directors are important in Hollywood.